Sleeping bags: They have a way of picking up picking up some strange smells while travelling the world, I’ve noticed. And so today, on a very hot (38 degrees!) 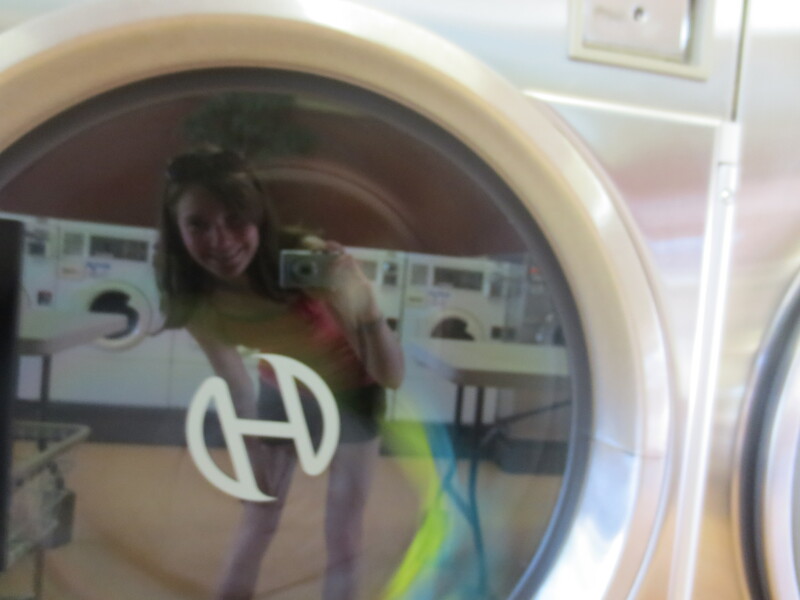 Canada Day, I took an outing to the Princeton laundromat. I’m in Princeton now, you see. I hid from the heat and put on my lazy face. ‘Twas lovely. I love laundromats. This is a fairly new discovery, only setting foot in one (the same I was in today, actually) for the first time last year. 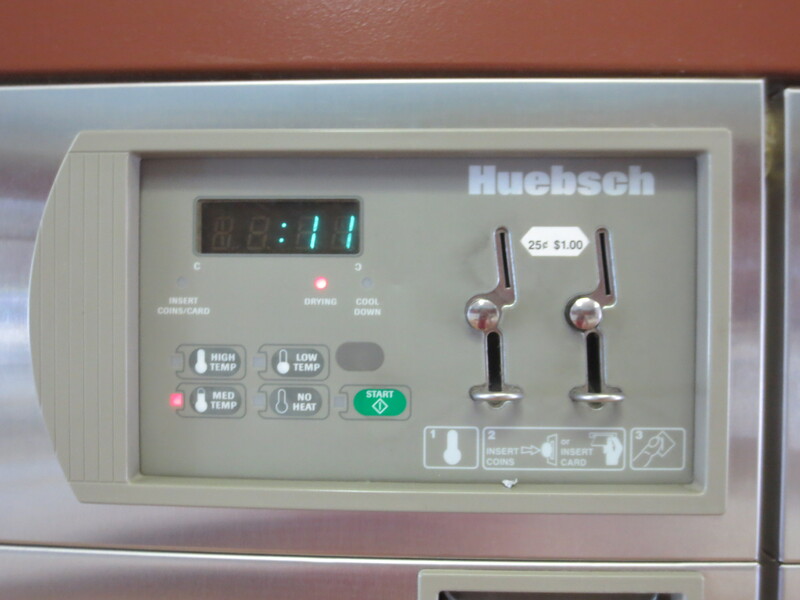 Usually fairly empty, there’s no pressure when at the laundromat. Any social interaction is either completely forgettable or a nice surprise. For instance, that guy Dave today. I finally introduced myself to the old gaffer who runs the place and I run into all over town. Anyways, Dave made some change and helped me push my coins down the slot. It seems I’m out of practice reading instructions and pushing coins down slots. But Dave was nice. He said he wouldn’t tell anybody. He’s got my back. I also love landromats because they give you a little gift of time, all to yourself! 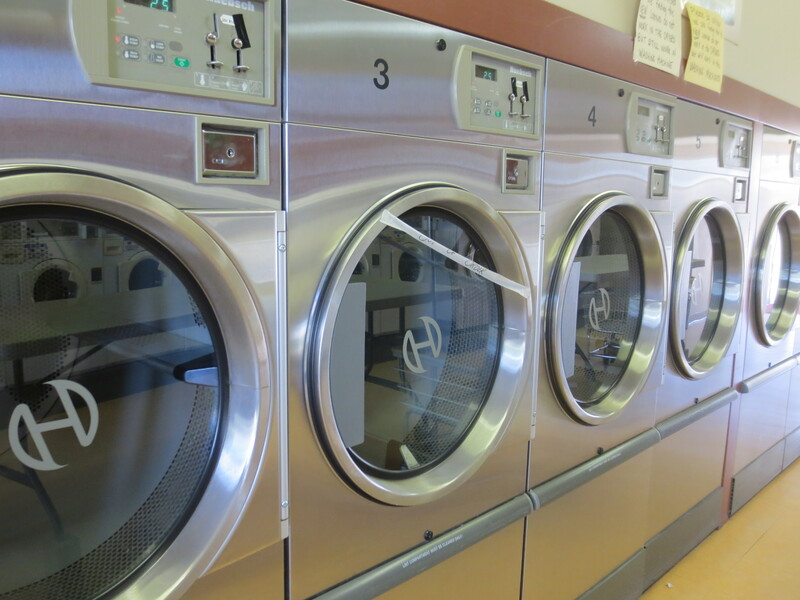 Oh, AND, laundromats ALWAYS SMELL NICE! The thing all this comes together to say, I suppose, is that laundromats cause you to slow down. 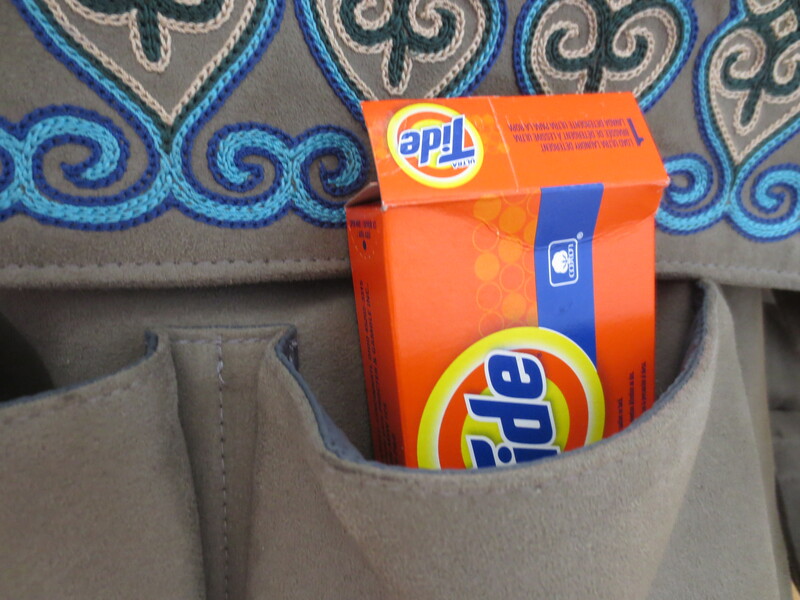 Hide from the heat, linger at the bulletin boards, and make things fresh and clean. That’s how I’m looking at my time in my parent’s little town these days. TREK is finished, the 54 weeks are up and here we are, taking a breather before the next chapter of The Adventure. Perhaps your Canada Day has been a busy kick of to a summer full of much, but just remember: when you need some quiet time, I know 0f a great place to find it!